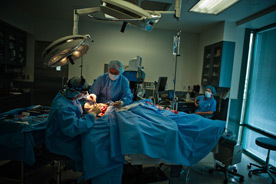 The Vancouver Plastic Surgery Center consists of an operating room, a recovery room, and all the associated support facilities. Originally built in 1989, the facility was thoroughly renovated in 2002, and is continually being updated. 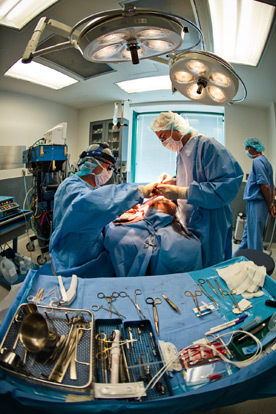 Currently, the facility meets the specifications required of operating rooms built in Canadian hospitals. In particular, the following design features have been done to hospital standards: heating and ventilation, air purification, instrument sterilization and electrical standards (including emergency back-up). 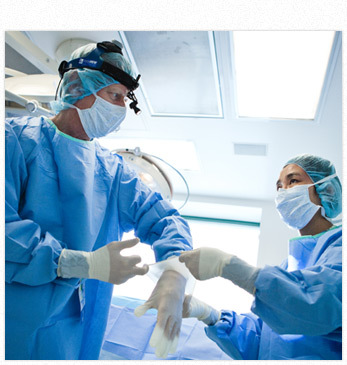 Anesthetic equipment and emergency equipment meet or exceed Canadian hospital standards. Finally, the equipment actually used in surgery greatly exceeds the quality available in public hospitals. 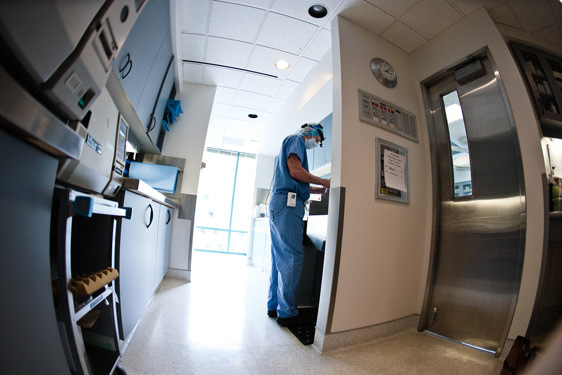 British Columbia is one of the first two provinces in Canada to have an accreditation process for non-hospital surgical facilities. 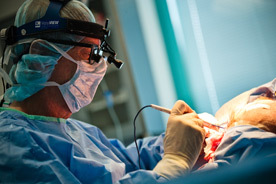 This program began in 1988, and is provided by the British Columbia College of Physicians and Surgeons. Our facility was one of the first to be approved, and has enjoyed full approval ever since. 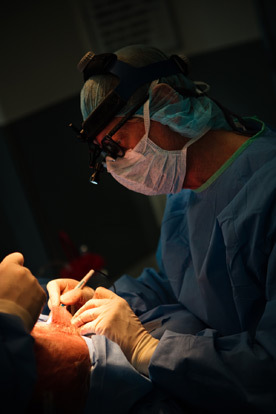 The facility is specifically designed to provide a boutique style experience for the plastic surgery patient. Only one patient is treated at a time, making it possible to provide personalized service from the time a patient arrives until they leave the facility. Privacy and confidentiality are securely protected. By restricting our services to clean plastic surgery, and by having complete control over the cleanliness and sterility of the facility, our infection rate is incredibly low – approaching zero. 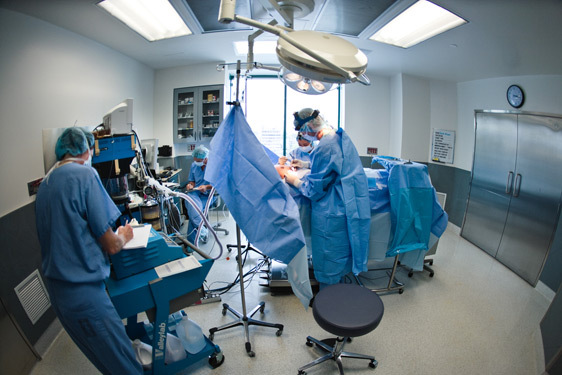 Now in its 23nd year, the Vancouver Plastic Surgery Center has provided a safe and secure surgical setting for over 7000 patients. The Vancouver Plastic Surgery Center is equipped and prepared to handle all medical emergencies. Staff are trained in cardiac resuscitation, and our Anesthesiologist, Dr. Renwick is an instructor and an acknowledged expert in the field of ACLS (Acute Coronary Life Support). However, the philosophy of VPSC is to be extremely cautious in the selection of patients and in the choice of surgical procedures. The objective is to avoid any emergency situations before they occur.